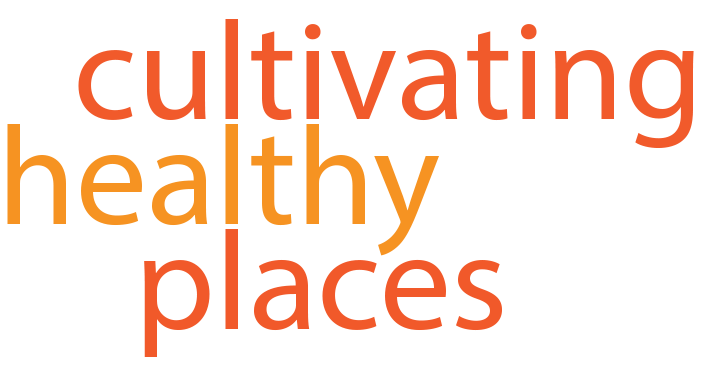 John Hopkins’ Center for a Livable Future developed a new, FREE food systems curriculum for high schools, colleges and universities across North America. The curriculum includes 11 modules (lesson plans, slides, handouts, vocabulary builders and other materials) and is designed to teach students about “relationships between diet, health, food production, the environment, population and equity.” For more information, visit: http://www.jhsph.edu/teachingfood/. This entry was posted in Food Systems and tagged curriculum on February 1, 2012 by kimhodgson.